Picturing Disney: Disney Foodie Recipe: Roaring Forks S'mores Cupcake Hack! I stumbled on a s'mores cupcake recipe on AllRecipes.com that I tweaked to honor the Disney version! The fun thing about this recipe is that you can play around with it to suit your taste. -Divide HALF the batter evenly among muffin cups. 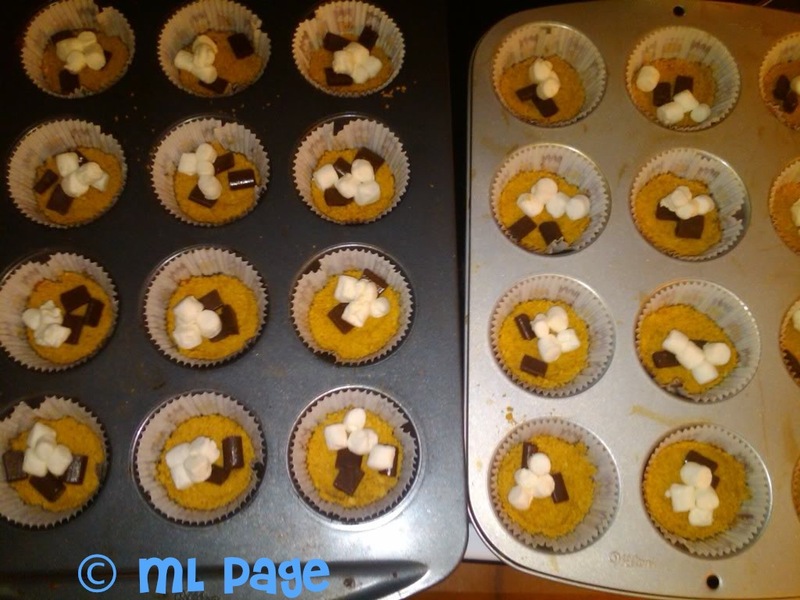 -Add a few mini marshmallows and a few pieces of chocolate to the center of each cupcake. -Divide the remaining batter into muffin cups. -Bake until the toothpick inserted in the center comes out clean. - In large bowl, beat marshmallow creme, butter and powdered sugar on low until blended. -Beat in enough milk, 1/2 teaspoon at a time, to make the frosting spreadable. 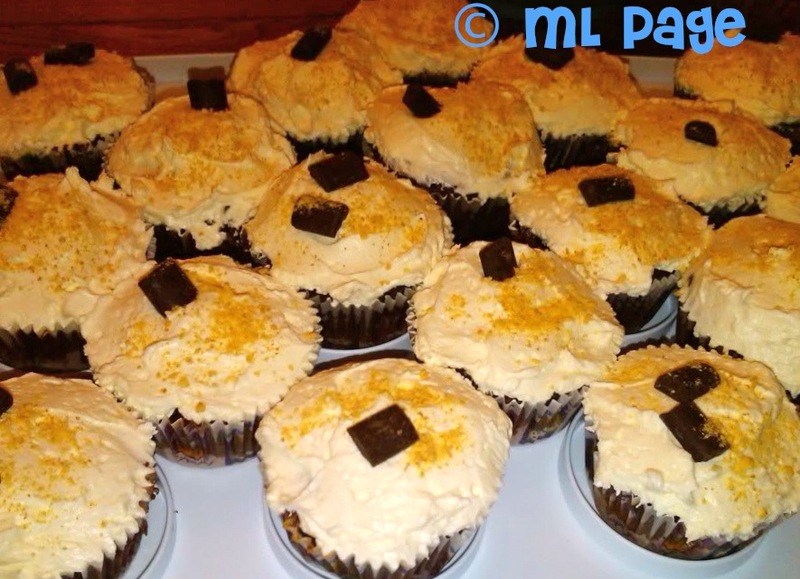 -Spread over the tops of the cupcakes. -For garnish: Divide your remaining chocolate bar into rectangles and place on top of each cupcake to decorate as desired.